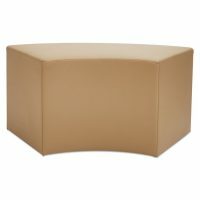 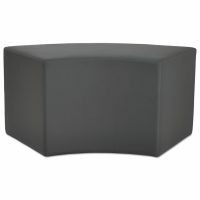 Classic simple lines, for use in any reception or lounge configurations. 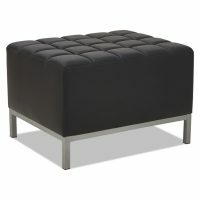 Soft black leather with black wood pyramid legs. 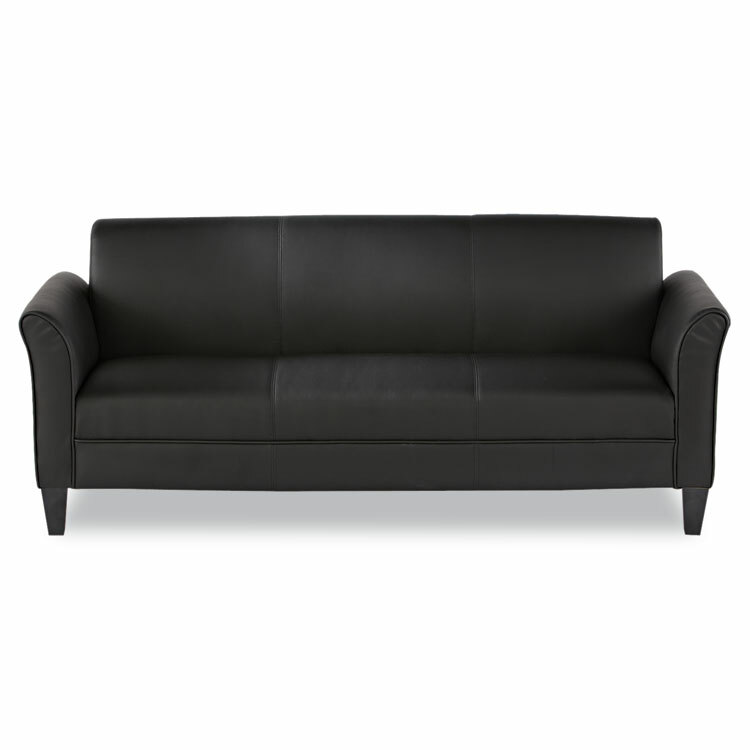 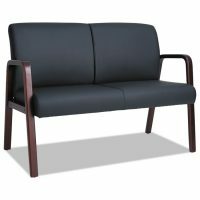 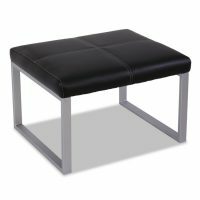 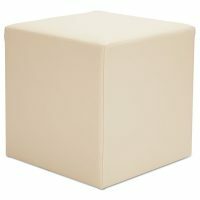 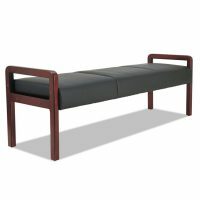 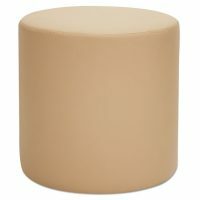 Color: Black; Overall Width: 77″; Overall Depth: 31 1/2″; Overall Height: 32″.